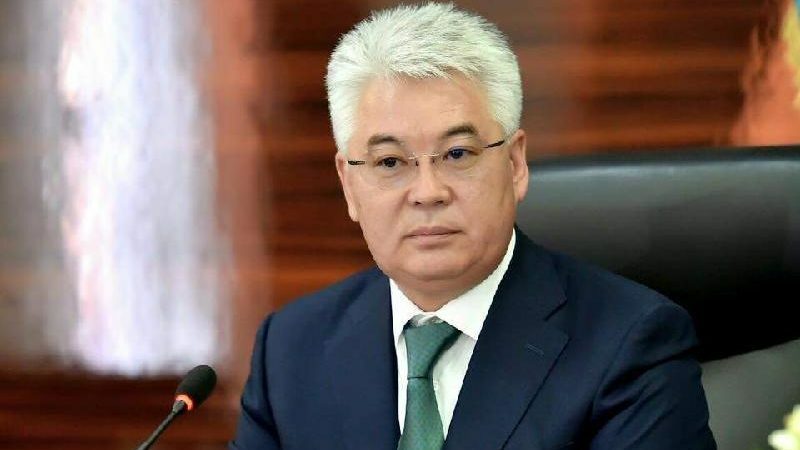 Kazakhstan’s ruling Nur Otan party unanimously nominated on Tuesday (23 April) Kassym-Jomart Tokayev as its candidate for the 9 June presidential election. The first President of the country Nursultan Nazarbayev said he had planned this move for years. 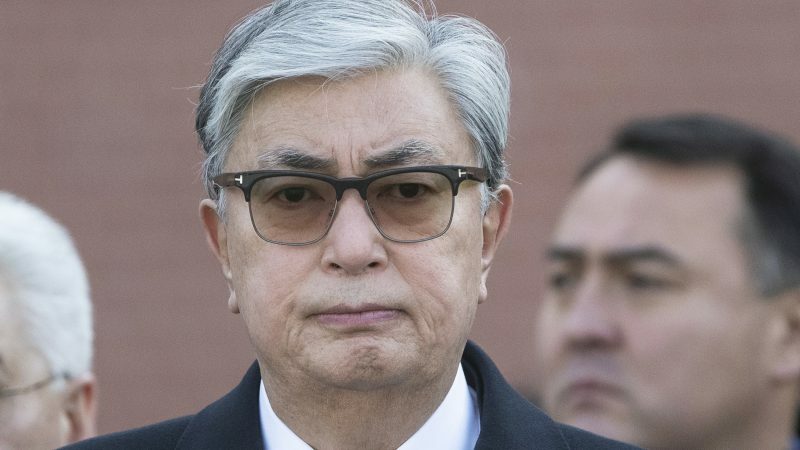 Kazakhstan's President Kassym-Jomart Tokayev set on Tuesday (9 April) the date for the early presidential election for 9 June and said the vote was “absolutely needed” to ensure “continuity, predictability and stability” after the long-serving President Nursultan Nazarbayev resigned. 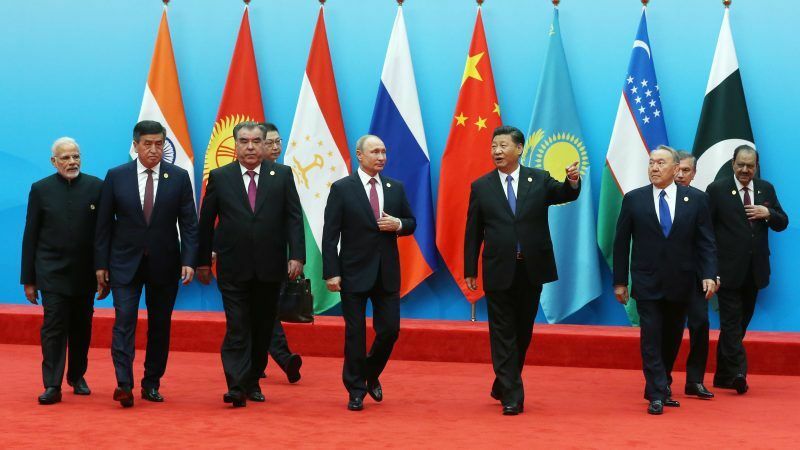 A senior official from Kazakhstan, one of the five members of the Russia-led Eurasian Economic Union (EAEU), has called for greater cooperation between EEAU and the EU, ultimately aiming to create a single economic space from the Atlantic to Pacific. But a Commission spokesperson made clear it could only be a long-term goal, depending on political developments. 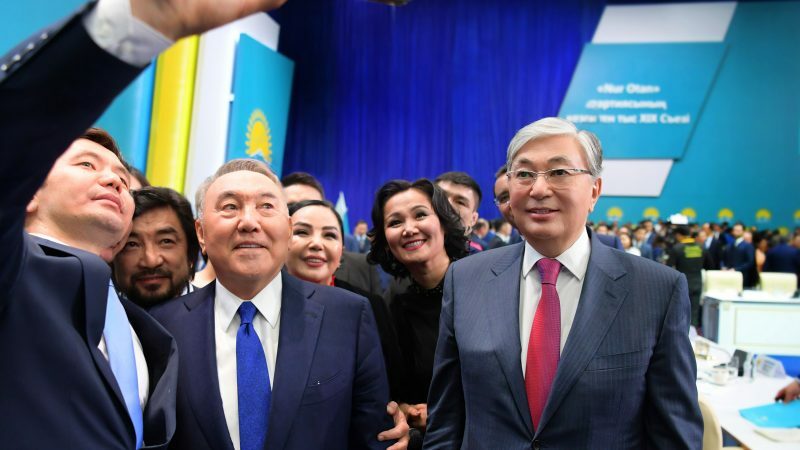 The President of Kazakhstan Nursultan Nazarbayev has re-shuffled the cabinet, appointed a new foreign minister and given this ministry new powers and responsibilities, especially for attracting new foreign investment. 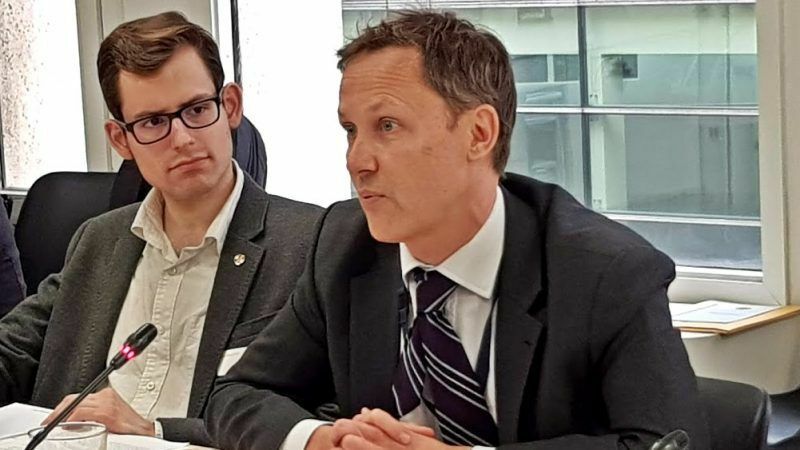 The EU is taking seriously the idea expressed recently by the President of Kazakhstan Nursultan Nazarbayev for holding a four-way summit to defuse global tensions, an EU diplomat told an audience on Tuesday (4 December). 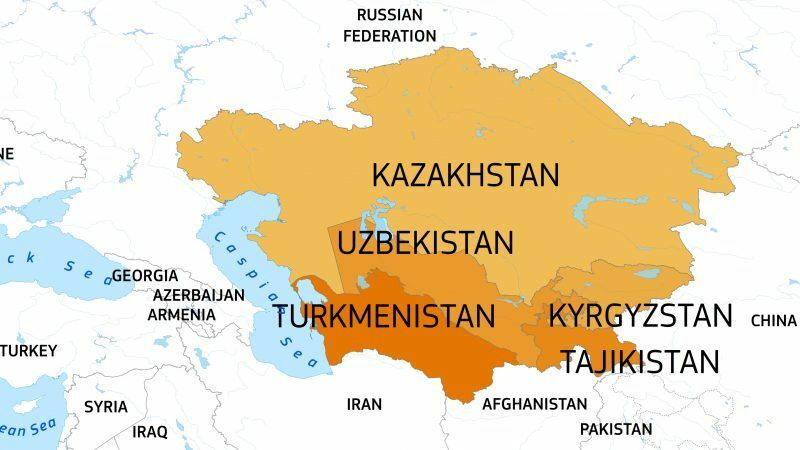 The European Union is expected to define its strategy for Central Asia in early 2019. 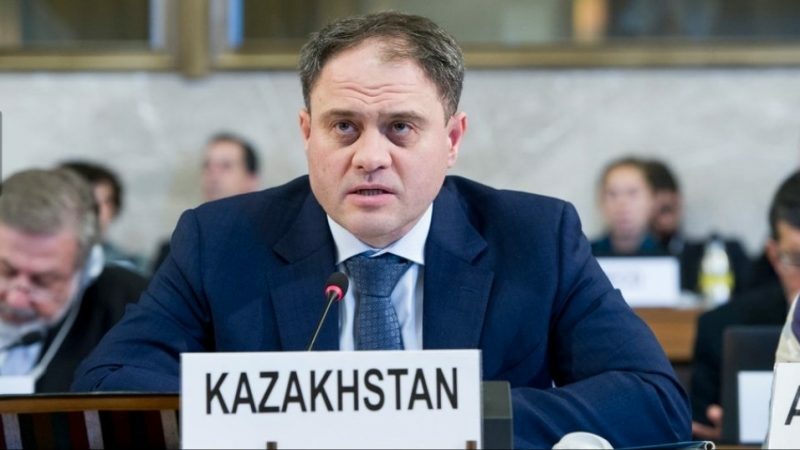 A preparatory meeting between the EU and the foreign ministers of the five Central Asian countries (Kazakhstan, Kyrgyzstan, Tajikistan, Turkmenistan, Uzbekistan) took place in Brussels on Friday (23 November). The president of Kazakhstan, Nursultan Nazarbayev, has warned of a risk to post-World War II order and proposed that his country host a conference of the Organisation for Security and Cooperation in Europe (OSCE) in 2020 with the purpose of “updating” the 1975 Helsinki Final Act of the then CSCE. 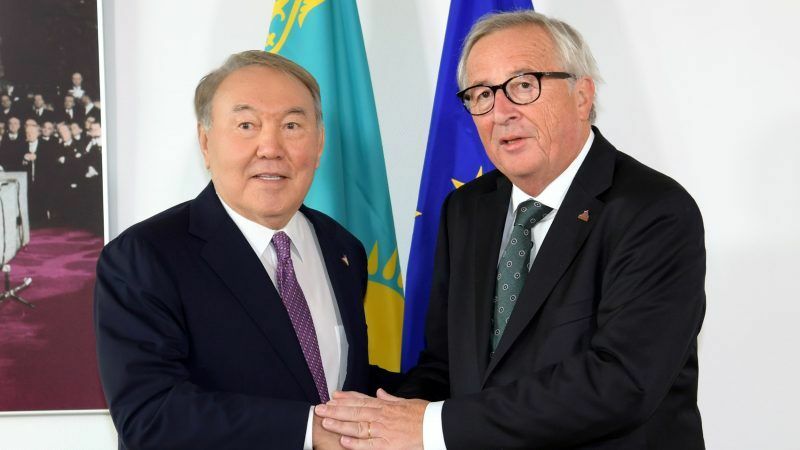 On the sidelines of the Europe-Asia ASEM summit, Commission President Jean-Claude Juncker and Kazakh President Nursultan Nazarbayev discussed deepening bilateral cooperation, including the setting up of a future EU-Kazakhstan Business forum. 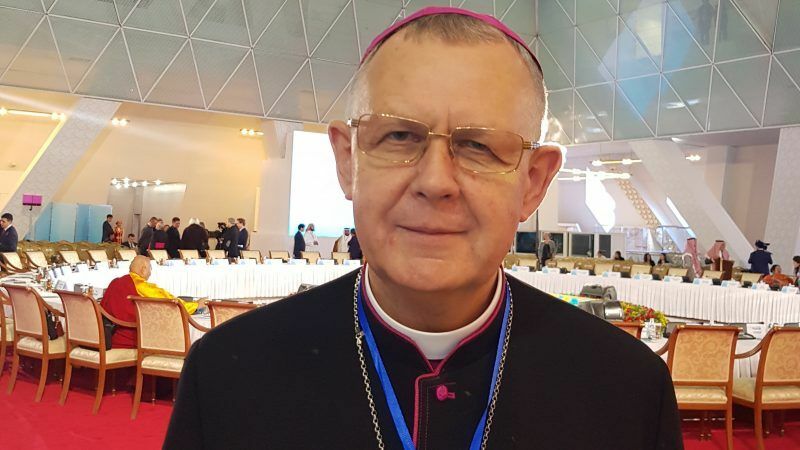 Religious dialogue in the service of peace is a brainchild of the President of Kazakhstan, inspired by the visit of Pope John Paul II to Kazakhstan in September 2001, a Catholic priest who helped organize the visit told EURACTIV. 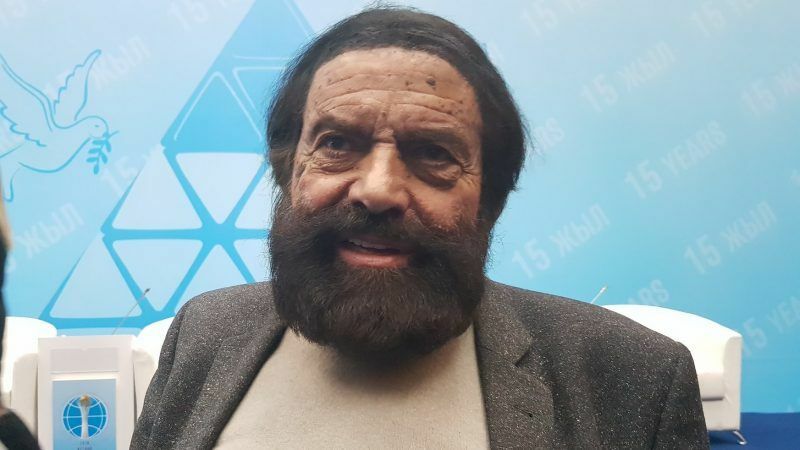 Marek Halter, a Jew and Holocaust survivor, used the Congress of the Leaders of World and Traditional Religions to warn Europeans that there is a high risk that fascists campaigning on the Islamophobia ticket win big in next year's European elections. 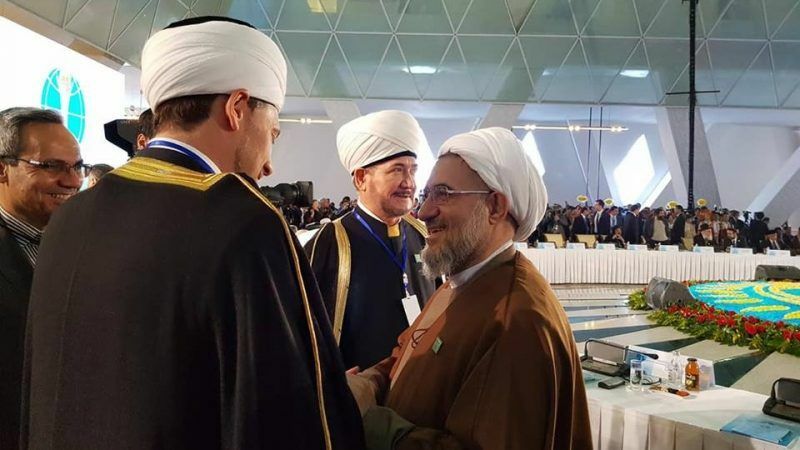 Kazakhstan got praise today (10 October) for hosting for the sixth time the Congress of the Leaders of World and Traditional Religions, which traditionally issues messages of peace, mutual respect and tolerance. A few religious leaders however defended their countries controversial policies. 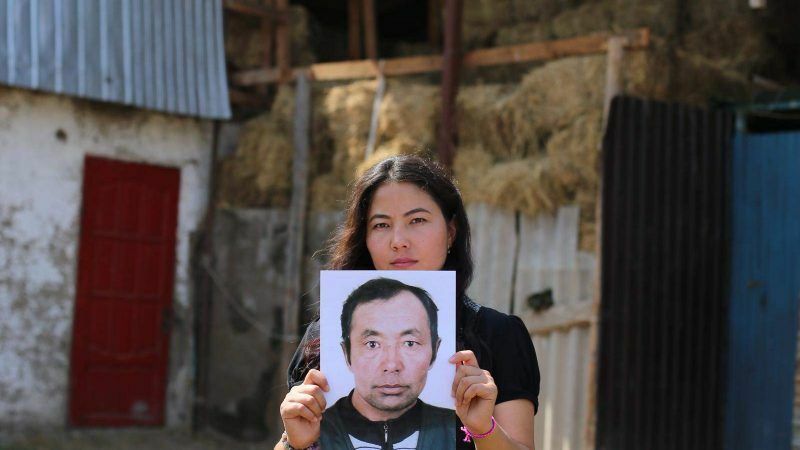 When he looks back on his youth in China's far-west Xinjiang region, Akikat Kaliolla, an ethnic Kazakh, recalls the place's natural beauty and the big, colourful weddings typical of his majority-Muslim community. 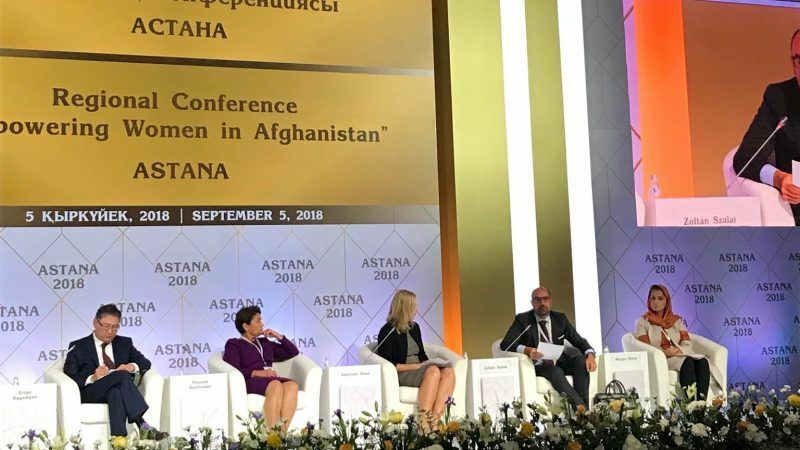 EU foreign affairs chief Federica Mogherini on Wednesday (5 September) announced a new €2 million programme that will train and educate Afghan women in Kazakhstan. 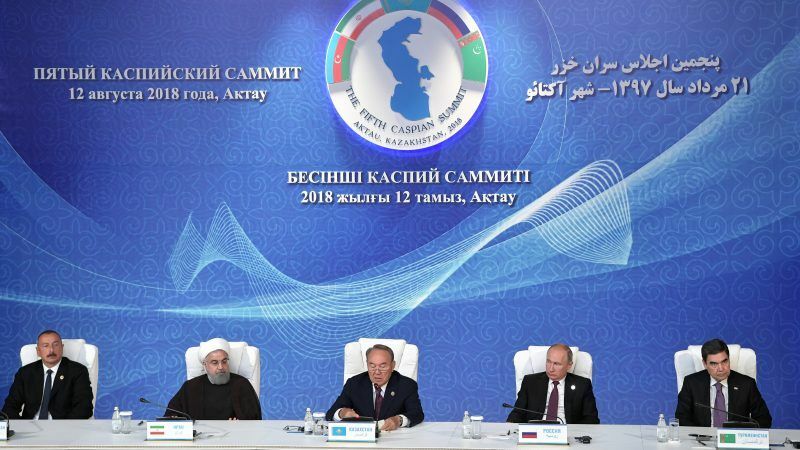 Leaders of the five Caspian littoral states met on Sunday (12 August) for the Fifth Caspian Summit in Kazakhstan's port city Aktau to sign a landmark declaration determining the legal status of the Caspian Sea and aiming to end the legal limbo over its resource-rich waters. 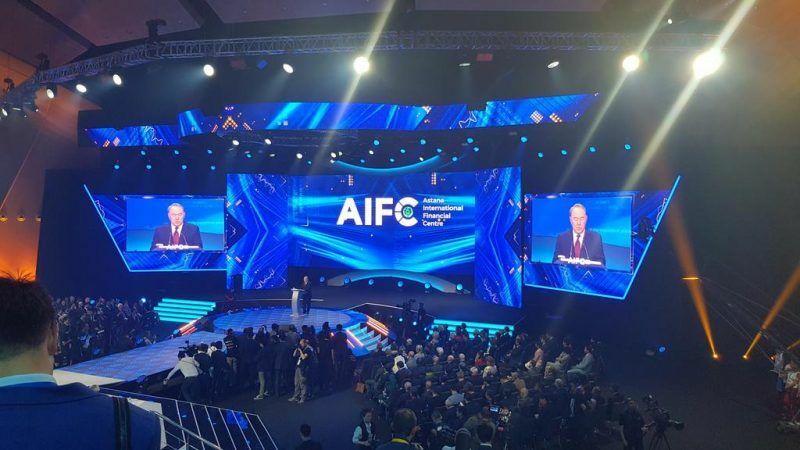 The “Astana International Financial Centre” or AIFC, was inaugurated today (5 July) at a lavish ceremony in the Kazakh capital. 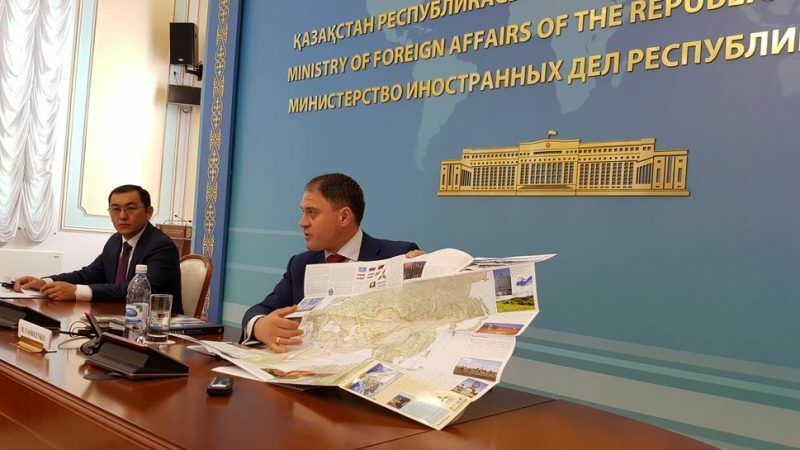 Roman Vassilenko, deputy minister of foreign affairs of Kazakhstan, met on Wednesday (4 July) with a group of international journalists from around the world to field questions about his country's development and the China-promoted Belt and Road initiative. 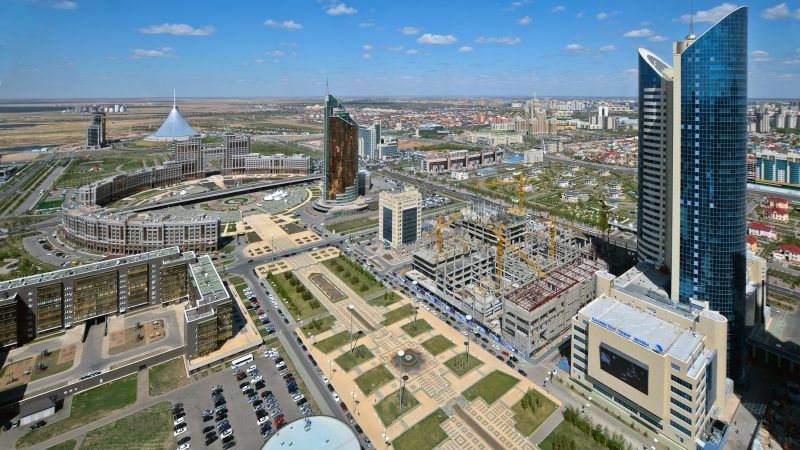 The population of Kazakhstan's capital, Astana, is set to double, yet Mayor Asset Issekeshev insists that quality of life and ability to attract visitors will improve too. A series of conferences dedicated to the China-promoted One Belt One Road initiative are taking place in the capital of Kazakhstan, Astana. Plans to launch a gigantic renewable energy project with the potential to supply the EU were also mooted. 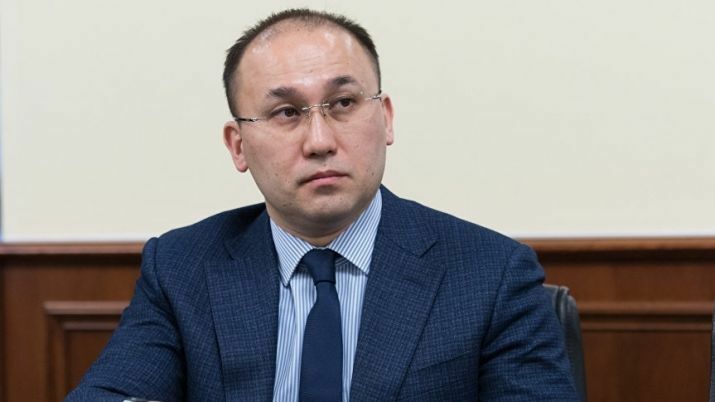 Europe's reconstruction and development bank is excited about investing in Kazakhstan under the announced third stage of the country’s modernisation, always looking to combine investment with policy reform and technical advice, the head of the bank’s Brussels office said on Tuesday (19 June). 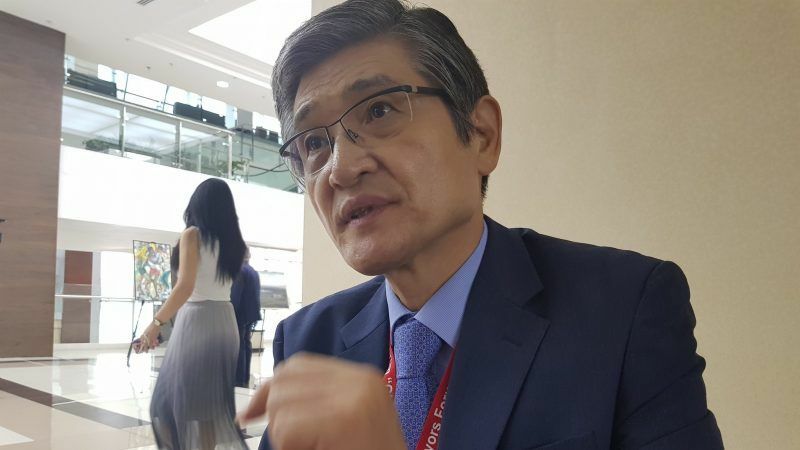 Wheels are in motion to set up a Hong Kong-type financial hub in Kazakhstan, following the unveiling of plans by the governor of the Astana International Financial Centre (AIFC) at an international conference marking the 20th anniversary of Astana, on 5 June. 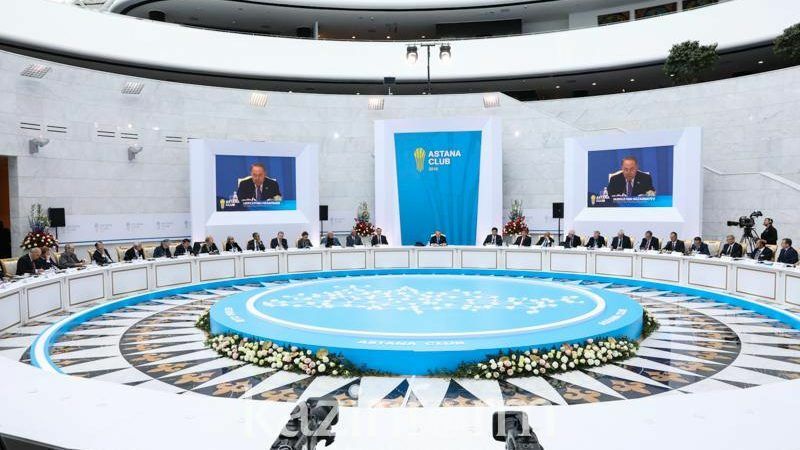 An international conference was held in Astana on Tuesday (5 June) to mark the 20th anniversary of Kazakhstan's new capital. 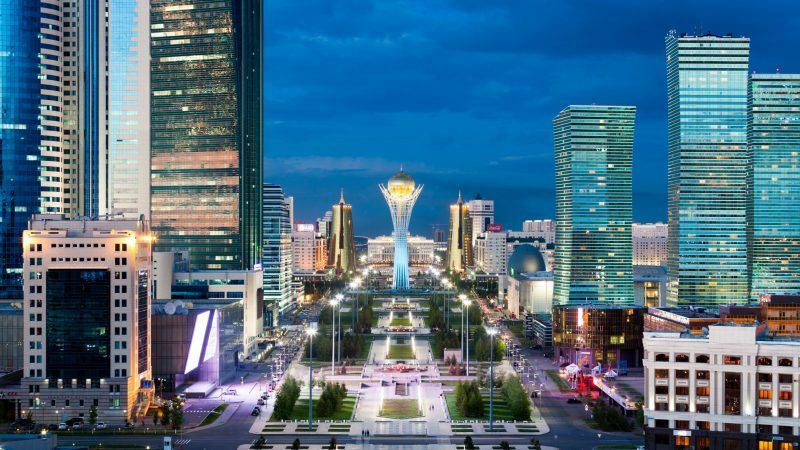 Dubbed Tselinograd during Soviet times, it was renamed Astana (meaning capital city in Kazakh) in 1998 and is now rebranding itself as a go-to venue for international mediation talks. 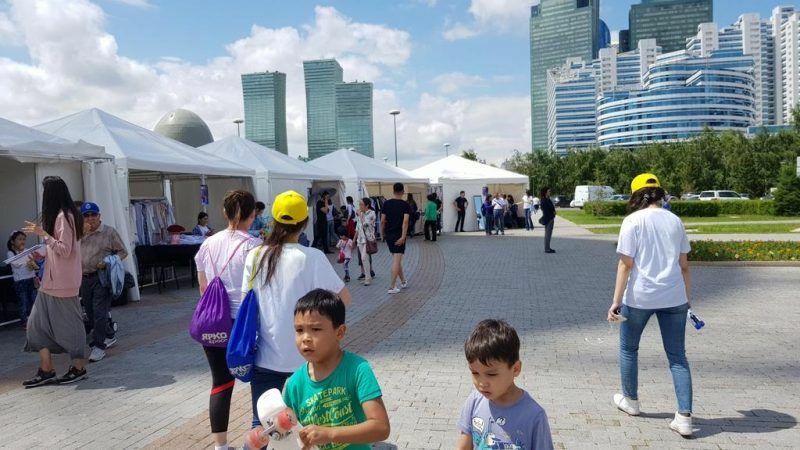 Kazakhstan is developing its digital technologies in many fields, such as the economy, agriculture or administration, and the Central Asian country also wants to become a pioneer in digital innovation, with the creation of technology hubs and parks. 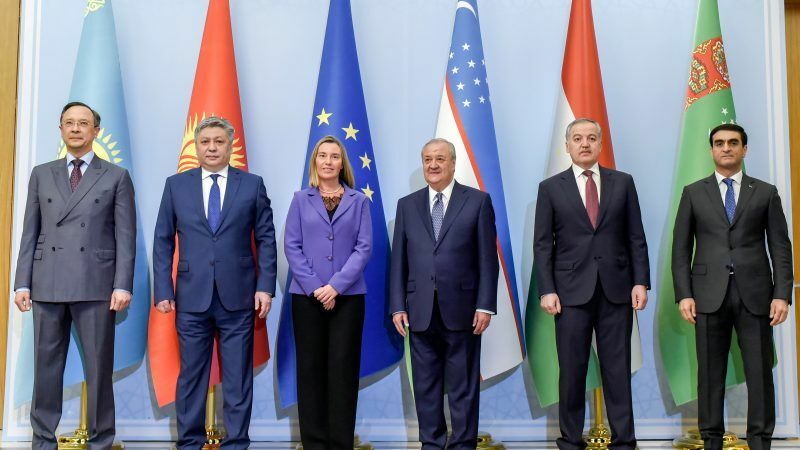 EU foreign affairs chief Federica Mogherini arrived in the Uzbek capital Tashkent yesterday (26 March) and met with the foreign ministers of the five Central Asian countries, ahead of a conference on Afghanistan under the heading "Peace process, security cooperation and regional connectivity" which takes place today.